The JAMB 2018 UTME Results have been released for all candidates who wrote the 2018 Unified Tertiary Matriculation Examination (UTME) and whose UTME results were not withheld. Candidates yet to see their JAMB result should follow the procedure below. 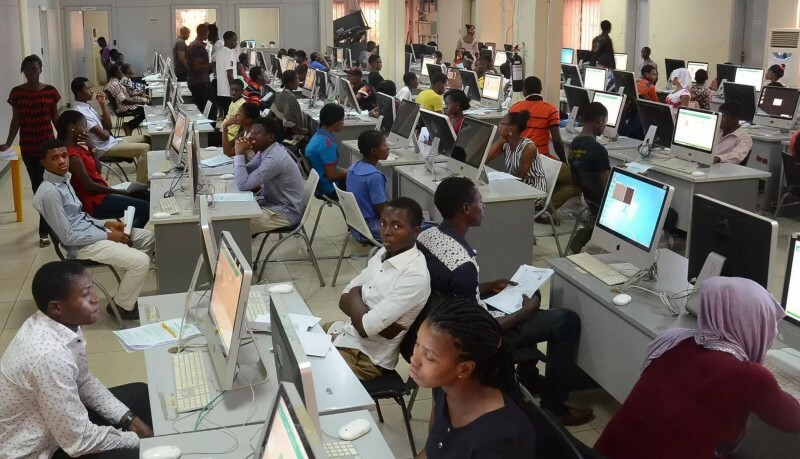 Reports have it that the Joint Admission and Matriculation Board, JAMB, has released the result of the Computer Based Test of the Unified Tertiary Matriculation Examination, UTME. If you wrote your exam, at least two to three days ago, follow the procedure below to check your result. Type in your JAMB registration number or Email into the space provided. Click on on Check My Result. If you have no JAMB result yet, please be informed that JAMB usually releases results in batches. Even if someone in your day schedule has seen his/her result, you still need to exercise some patience and keep checking until your result is finally released. According to the portal, You Do Not Have Any Result Yet. Please be patient.